1992 – 1996 University of Reading BA Fine Art. Welcome to my web site which shows a range of my limited edition original silk screen prints, along with news about forthcoming and past exhibitions and links to buy my work. I’m a full time printmaker, I gained a BA in Fine Art from the University of Reading in 1996 and an MA in Printmaking from the Royal College of Art in 1998. My work is exhibited in a number of galleries across the UK and in Europe, often as a part of solo or mixed exhibitions, and my work is sold worldwide. 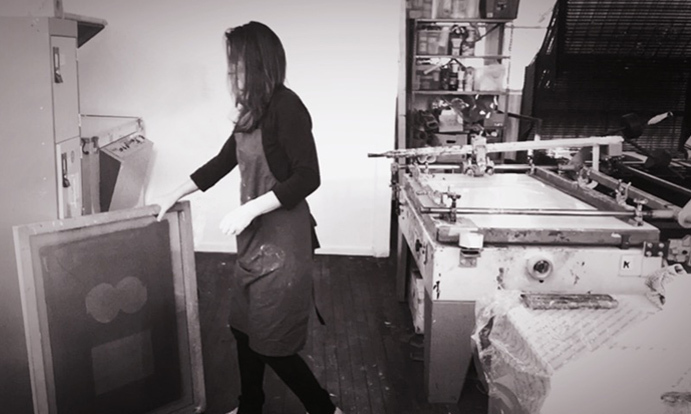 My expertise and knowledge of printmaking spans over 20 years and during this time I have won several awards, exhibited in many exhibitions including the Royal Academy. Each piece of work is hand printed, sometimes in up to 18 colours using traditional techniques. This is a very labour intensive process requiring each colour to be printed individually, left to dry and then the next layer of colour printed. Some of the prints are finished with pencil or conte crayon. My work has appeared in many magazines including ‘Vogue’, ‘House and Gardens’, ‘Art Review’, ‘Country Living’, ’25 Beautiful Homes’ amongst others. I even have work on film and television sets in America, including MAD MEN. In 2019, Paramount pictures are using my work for the set of Instant Family. My work reflects a playful approach to image making where colour and form construct the landscape. I love walking, photography and travel; where anything from the smallest shape, shadow, pattern, texture, surface or colour can trigger an idea. Over the past few years I have become increasingly drawn to the textures of the landscape, and recent works are weighted mainly towards a hand drawn element; scraping, scratching and combining different textural surfaces within each print. 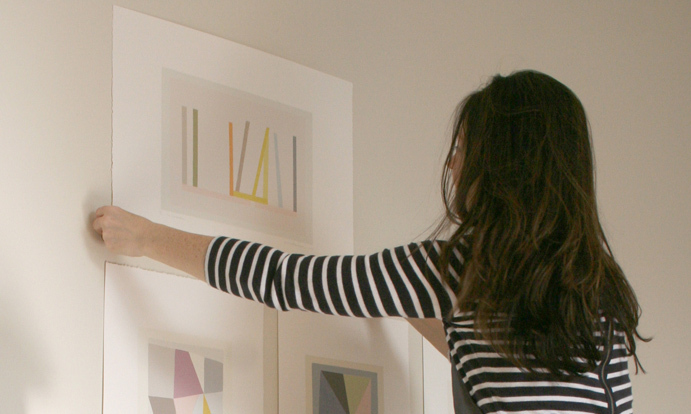 The origins of each print are initially recorded as photographs, small sketches or collages and undergo a series of fine-tuning once back in the studio before being translated into prints. The finished prints are a result of paring down through a process of subtracting elements and cropping, or the opposite; re-building and inventing new compositions from found elements. For recent exhibitions and news please visit the ‘News’ page. I have had six works selected since 2014, two were selected last year in 2018 and I am currently working on new pieces for 2019. 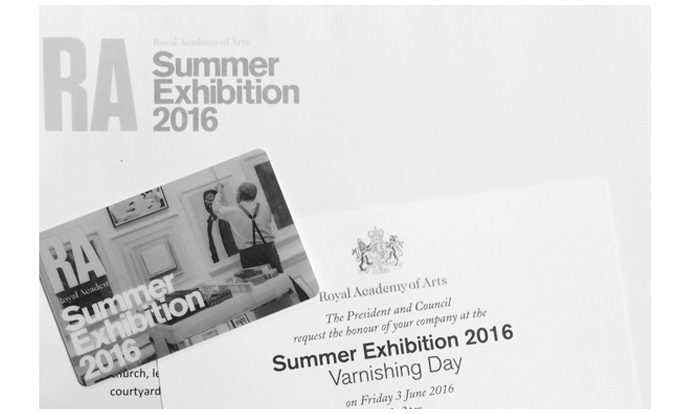 In 2014 I was also invited to exhibit at the Royal Academy of Art in Yorkshire. 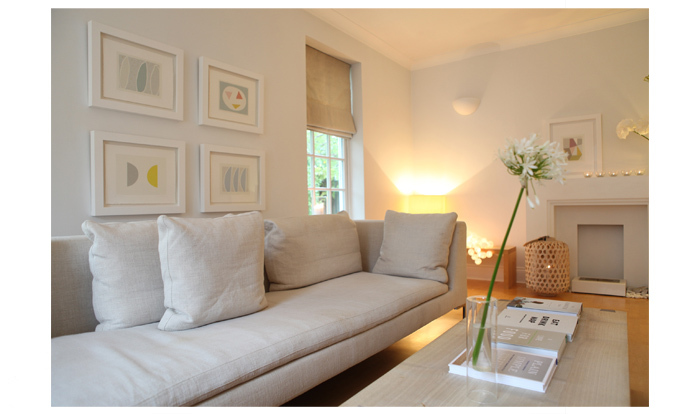 Six of my large screenprints were used for this show apartment in Covent Garden, London. 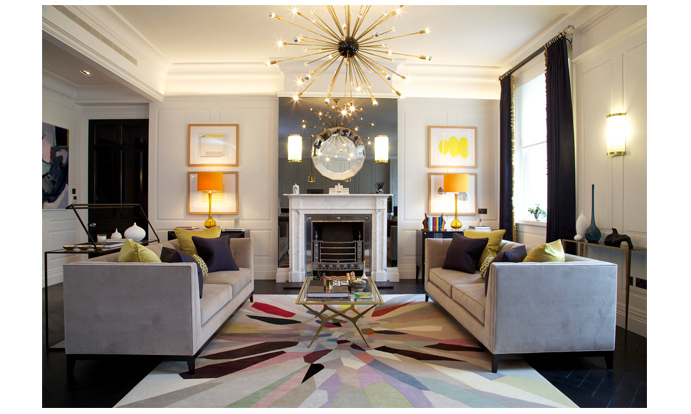 I regularly work with interior designers from all over the world. 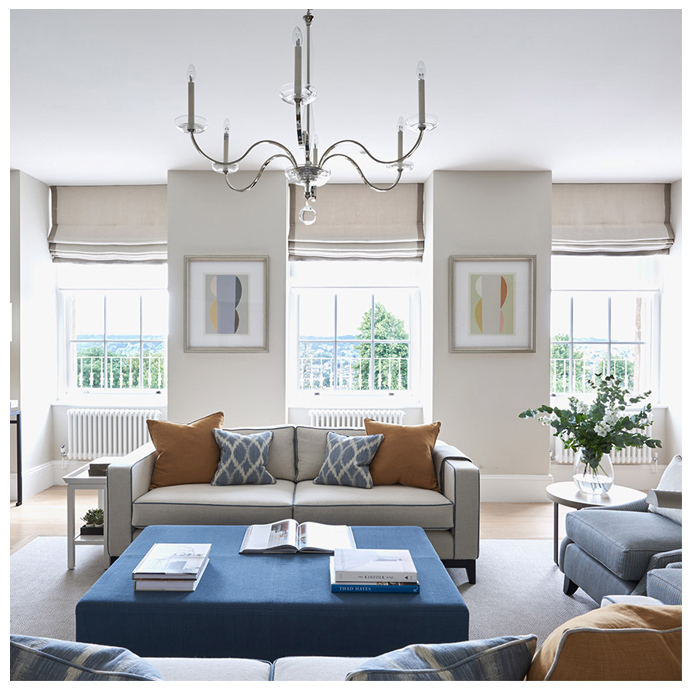 Publications; Art Review, Vogue, Country Living, House & Garden, 25 Beautiful Homes, Homes and Gardens, Good Homes Magazine, Bridge For Design, London Evening Standard.